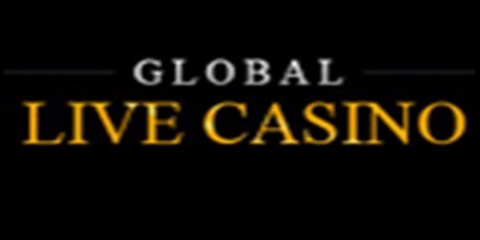 The following is an in depth Global Live Casino review and this Global Live casino review has been created in order to help people get a better and clearer picture of the casino. Please enjoy this Global Live Casino review. 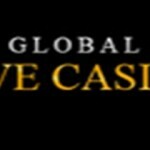 The Global Live Casino is an online casino that offers a wide range of live and latest dealer games along with a huge selection of games such as online slots, video pokers and table games. 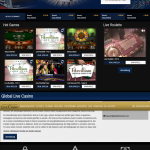 The Global Live Casino is a casino that is fully licensed in the Isle of Man and has a solid, secure and sound software platform that has been built by VueTec Ltd. The casino was established in the year 2004 and offers superior gaming quality and top promotional campaigns for all of its players. What makes this casino stand out amongst Online Casinos you ask? Well, it is their direct broadcasting from the prestigious Casino and Cards Club, Fitzwilliam in Dublin, Ireland. Players can, with the use of VueTec’s software, actually sit down and play at the real tables of Fitzwilliam Casino via the internet in the comfort of their own home. 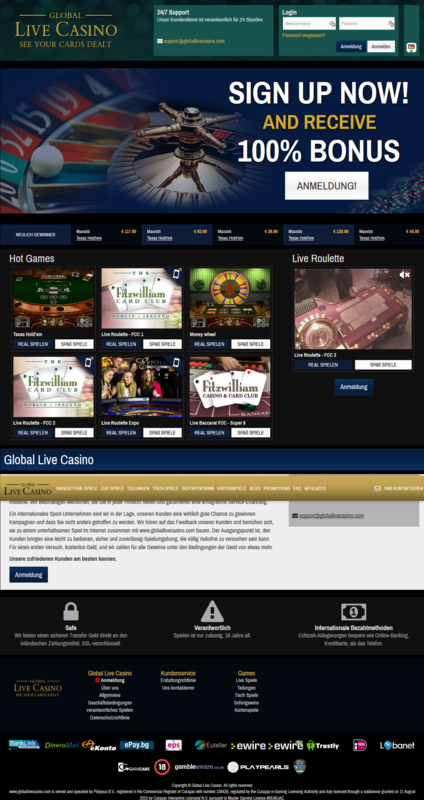 The Global Live Casino uses VueTec software for their powerful live and latest dealer games. VueTec was one of the first software companies to invest in live streaming online and to date remains one of the major players in this industry. 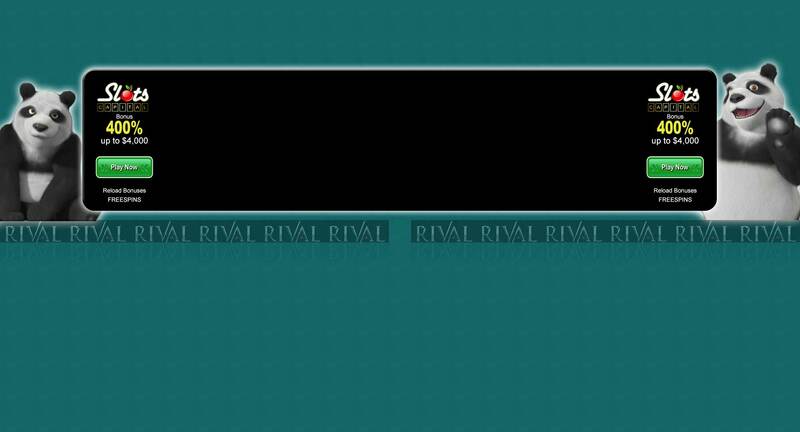 The software is built on the latest and most functional Java technology. In addition, there is no need to install any software on the computer that a person uses and the person can open the games immediately in their browser. Another feature that makes this casino so amazing and so popular is that Global Live Casino’s no download required gaming platform provides unique games with plenty of variety to choose from. This is also the reason why each and every single one of the gamers that steps into the website is never bored out of their socks but is indeed amazed to a considerable and exceptional extent. The most popular games are indeed the likes of the various Live Dealer tables. Players get plenty of options among the live streaming games. These options include the likes of games such as Live Blackjack, Live Roulette and Texas Hold ’em Bonus. As a regular player at the Global Live casino, a person can also play classic slots, video slots, table games, video pokers and scratch card games that are indeed fascinating to play and amazing to play live with each and every update by the second. Whether you choose to play the games in free play mode or real play, the no download games are an amazement to watch and simply, purely thrill. In addition, to make things even easier on the customer end, all major credit cards and e-Wallets are accepted at the Global Live Casino. The payment methods that are accepted at the casino include the likes of Visa/MasterCard, Moneybookers, EntroPay, PaySafe, Neteller, EcoCard, and Bank transfers, which are all the more convenient for each and every customer. The casino uses a 128- bit encryption system in order to make sure that all transfers to and from the Casino are processed with the utmost security to ensure that a person’s cash remains safe at all times.